Today, I got this handsome image from the folks at National Leather Association International. In the past, I’ve won their John Preston Short Fiction Award once, for “Kidnapping Chris,” which is included in my 2017 collection, Consent, and I’ve won their Pauline Reage Novel Award twice, for Fog and Salvation. 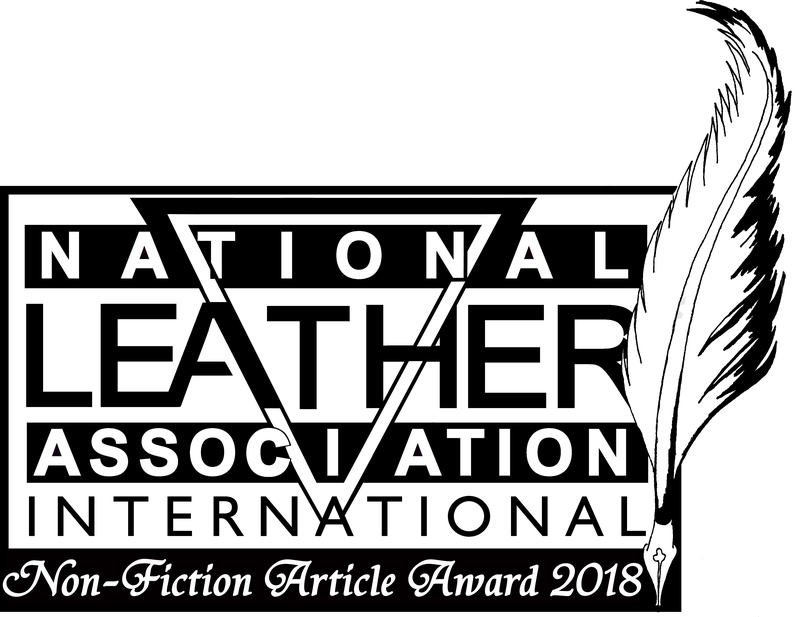 This time, I won the Cynthia Slater Non-Fiction Article Award for my essay, “In Defense of Erotica,” which serves as the introduction to Consent. Previous Post:Kindle Edition of _Consent_ Selling for 99 Cents!